As the UK space sector gets ready to tackle Brexit, a renowned expert in robotics and space-focused artificial intelligence (AI) has outlined a powerful vision for how the UK can be at the forefront of space AI and robotics technology. According to Professor Yang Gao, Director of the Future AI and Robotics for Space (FAIR-SPACE) Hub, headed by the University of Surrey, the UK has the required research knowledge and expertise to aid the development of next-generation space AI robotics that can possibly be used for building huge space telescopes, machines that could be utilized for mining minerals on asteroids, and autonomous vehicles that could navigate on the rough terrain of various planets, including Mars. Artificial intelligence and autonomous machines in space were imaginatively featured 50 years ago in science fiction film 2001: A Space Odyssey, which has been inspirational to human society since then. Today AI robotics are real-world technologies and can be used to unlock the potential of human space exploration and the advancement of our interests beyond our home planet. “We cannot ignore pressures such as Brexit, but since the creation of the FAIR-SPACE Hub and looking around at the space sector in the United Kingdom, I am convinced that we have the knowledge to lead development of these cutting-edge technologies and move closer to the goal of space exploration. 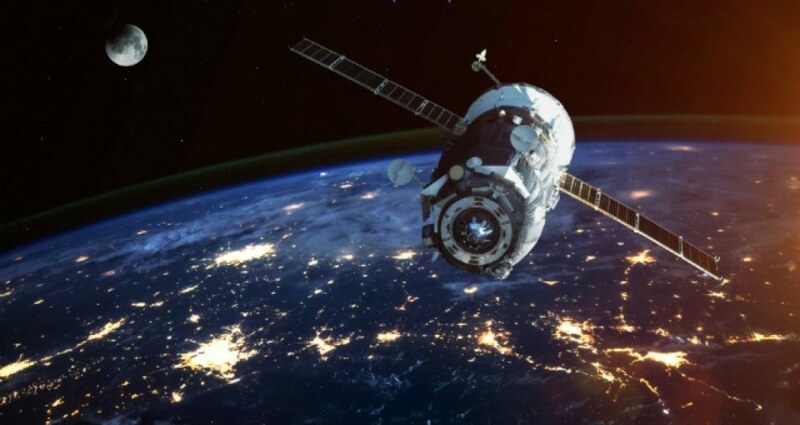 A £6.9m research grant from the Engineering and Physical Sciences Research Council (EPSRC), as well as the UK Space Agency (UKSA) funded the FAIR-SPACE Hub, which was created in November 2017. An additional £15m business development fund and £7.5m match funding from the industrial sector further boosted the FAIR-SPACE Hub. The long-term vision of FAIR-SPACE builds on three pillars - research excellence, end-user engagement, and capability/community building. The Hub’s core programme is currently addressing user-inspired research challenges in robotic sensing, perception, mobility and autonomy for extreme space environments. It is also helping accelerate the technology readiness levels of prototypes based on scientific research and innovation. At the forthcoming UK Robotics Week 2018, Professor Gao will deliver a presentation at the International Robotics Showcase which will be held on Thursday 21 June at the Exhibition Centre Liverpool. The FAIR-SPACE Hub, in addition to launching a white paper on space AI robotics, will also hold an exhibition on futuristic space robots at the International Robotics Showcase and sponsor a school space robot challenge. According to Professor Philip Nelson, Executive Chair of the Engineering and Physical Sciences Research Council: “The UK is a global leader in robotics and AI research, with our researchers at the forefront in areas ranging from the optimisation of medical diagnoses and treatment to the development of robots to operate in extreme and challenging environments, such as at the FAIR-SPACE Hub.